What speeds can I expect with rain? 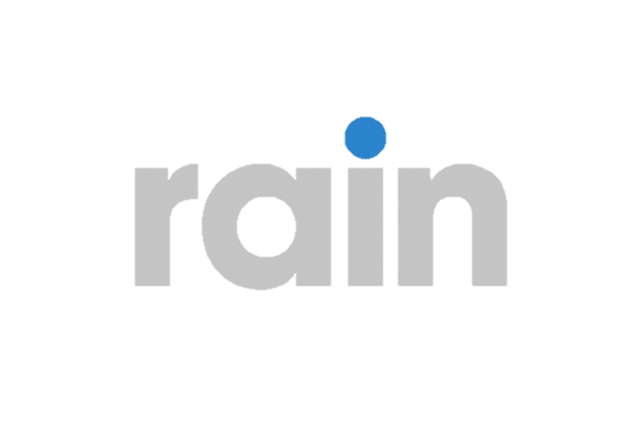 What packages/plans do rain offer? Do I receive unlimited data for the whole day or only during off peak time? How does peak and off-peak work? How much is a gig?